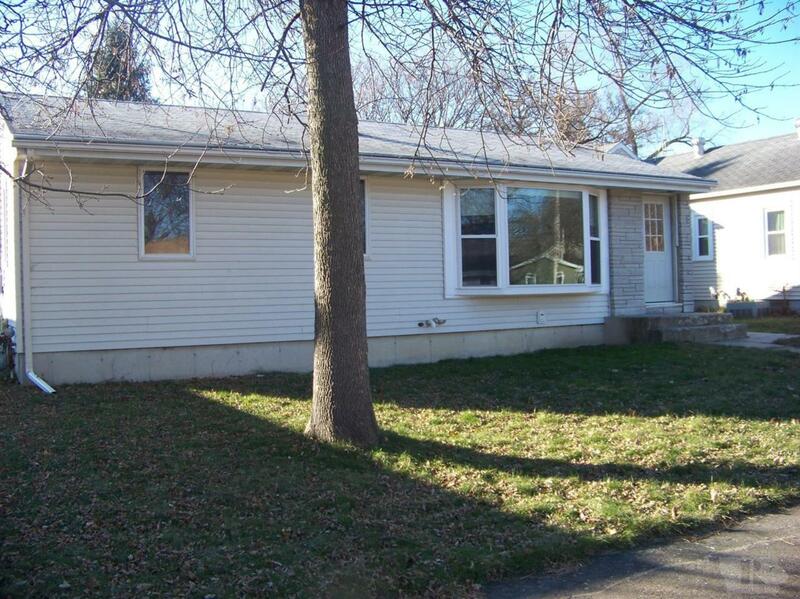 Three bedroom one bath home with large fenced yard. Bay window and new carpet in living room. Hard wood floors in the bedrooms and new vinyl flooring in kitchen.